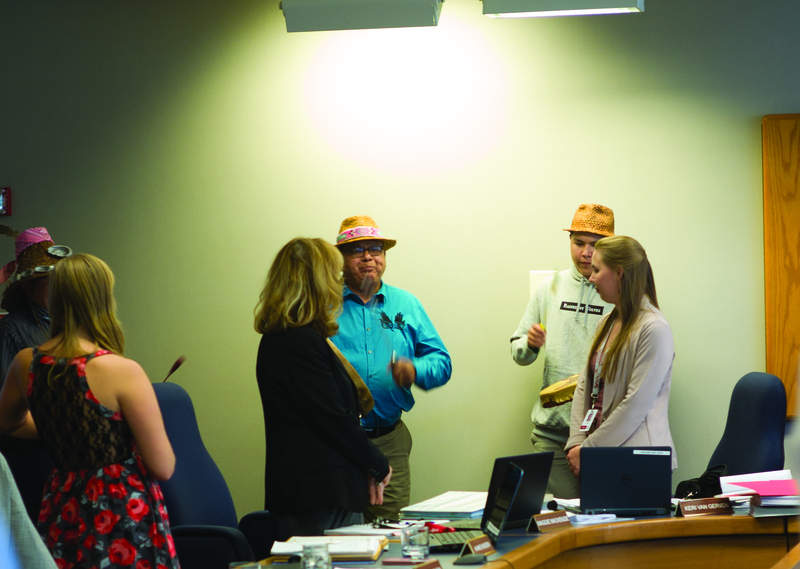 The decision to withdraw follows a meeting on Oct. 2 between KPU president and vice-chancellor, Alan Davis, and the Kwantlen First Nation Council. On Sept. 23, the KFN spoke to KPU’s board of governors about their opposition to the MOU. They were joined by the Kwantlen Student Association, the Kwantlen Public Research Interest Group, anti-pipeline organization PIPE UP, and geography professor Bill Burgess. Following the presentations, the board had an extensive discussion in-camera on whether or not they should continue with the MOU. They left it up to Davis to make a decision. 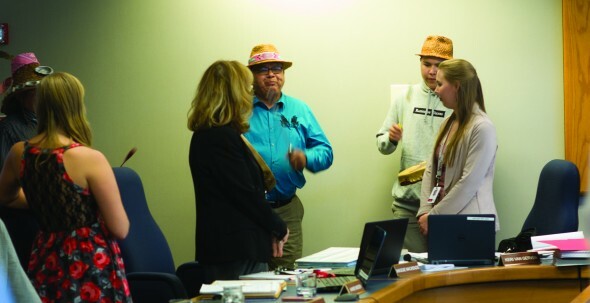 Davis met with the KFN and decided to withdraw, citing both the KFN’s involvement in the National Energy Board review process for the pipeline, and KPU’s sharing of the name “Kwantlen” with the KFN. He also explains that Trans Mountain was understanding about KPU’s decision to withdraw, acknowledging that it was a situation unique to KPU because of their shared name. When the memorandum was originally signed, it was met with opposition from the campus community, largely comprised of a coalition that included KPIRG, the KSA, the KFN, PIPE UP, and members of KPU faculty. Davis will be working to redirect existing or new scholarships to the environmental studies students, and will be connecting with the vice-president of finance and administration, Jon Harding, to ensure the equipment needs of the Environmental Protection Technical Lab are still met. “I hope people realize that I actually do listen to them. I don’t agree with everything everybody says, but I’m going to listen to them and try to respond appropriately,” he says. Those in opposition to the MOU are pleased with KPU’s decision to withdraw. “We’re happy that KPU’s administration has made the right decision, listening to students and community voices,” says Richard Hosein, administrative and research coordinator for KPIRG. Davis notes that it’s his job to do things that are in the best interests of students and programs, and that he strives to do that.